One of the most topical aspects of diabetes foot care is cutting toenails. 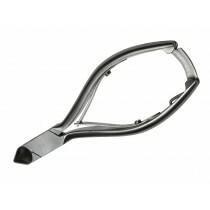 Sharp edges of conventional pedicure tools are generally not suitable for sensitive diabetes skin. 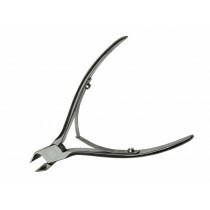 HK-Medicure line of podiatry instruments is specially designed by Hans Kniebes (Germany) to take care of diabetic toenails. This is what podiatrists normally choose to use when extra care is required. 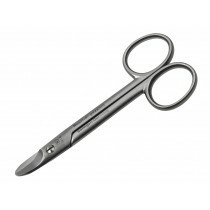 Rounded tips and safe grinding of the blades offer safer foot care and minimise the risk of awful injuries that can lead to debilitating limb amputation. 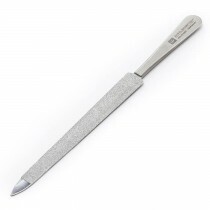 Ergonomic design with sturdy blades and strong joints makes it comfortable to use and requires almost no effort, thanks to the soft springing action. 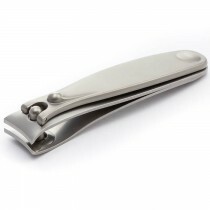 For added benefit, the tools are made of hypoallergic stainless steel and are easily autoclavable, to prevent nasty bacteria spread. FREE Shipping Australia wide.